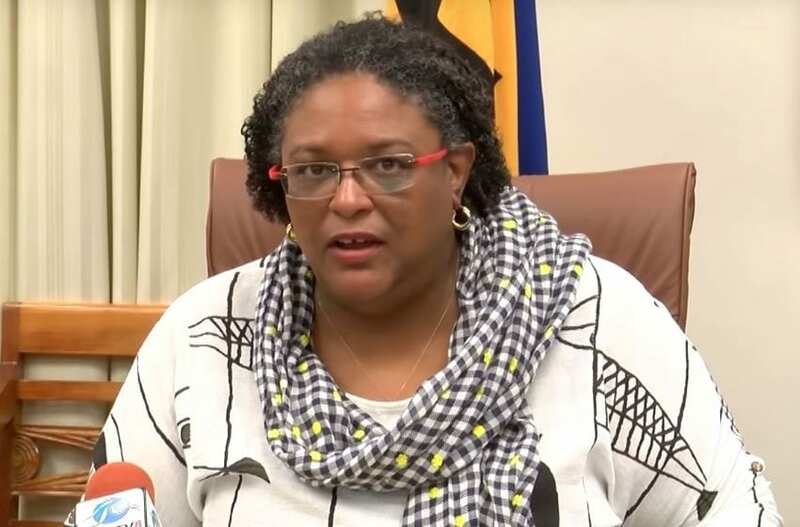 This is Prime Minister Mia Amor Mottley’s stern warning to gun-toting persons who seem bent on terrorizing some communities. 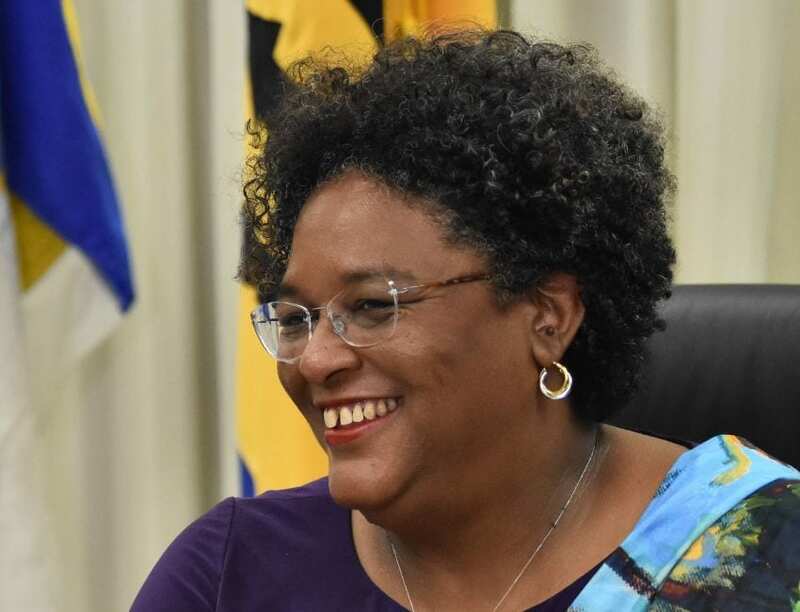 In addition, she is giving the assurance that Government has, and would continue to put in place the range of measures necessary to keep Barbadians safe in this country. 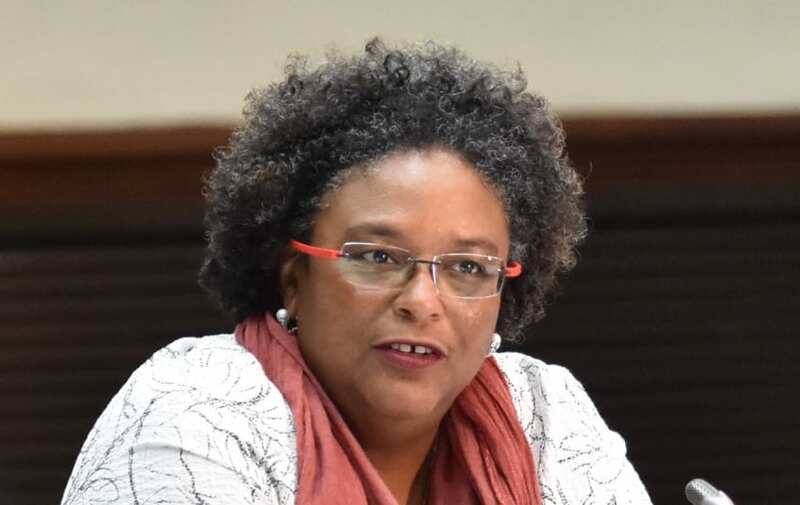 Ms. Mottley made the comments on Friday at Parliament, after a National Security Council Meeting, which followed a meeting of the Regional Security System (RSS) that included CARICOM Heads of Government and security officials. The Prime Minister told the media: “We are not prepared under any circumstances to admit that it is business as usual when eight people can lose their lives in this country in the month of January. We are not prepared under any circumstances for people to believe that they can use, and walk around with guns like if they are toys, like if they are badges of honour. If people are so consumed and so much in love with guns, then they should ask me to ask the Minister of Foreign Affairs to find a war some part of the world that we can allow them to go and be part of. 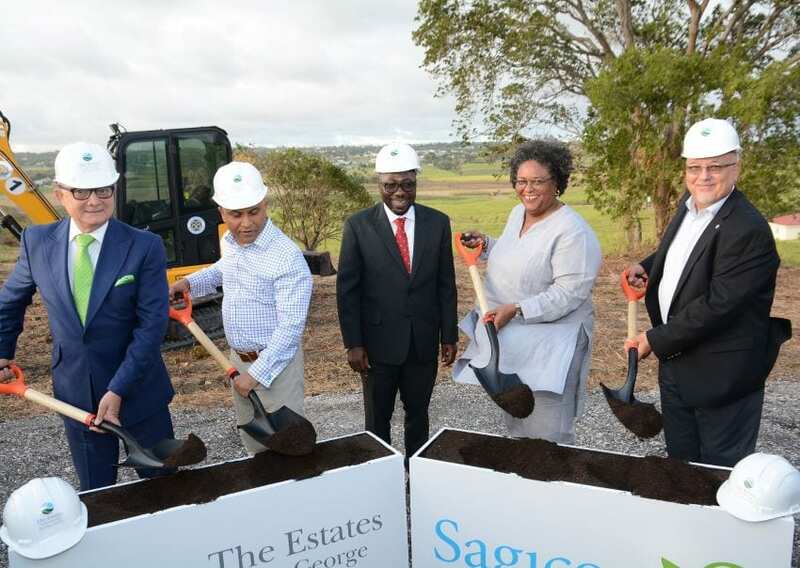 Ms. Mottley suggested that there was a turf war between some persons living in nearby communities and she gave the assurance that the situation would be dealt with. 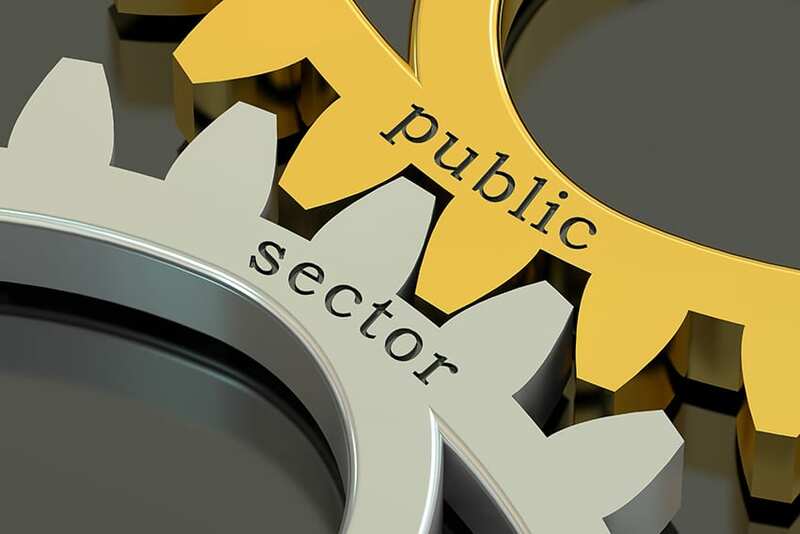 She pledged that Government would establish an anti-corruption and counter terrorism entity within the Ministry of National Security to supplement the work of the police. “It is not going to be a huge agency, but it is critical that people come to work every day to fight corruption because that is part and parcel of the cancer of what we are fighting in this country,” she disclosed. 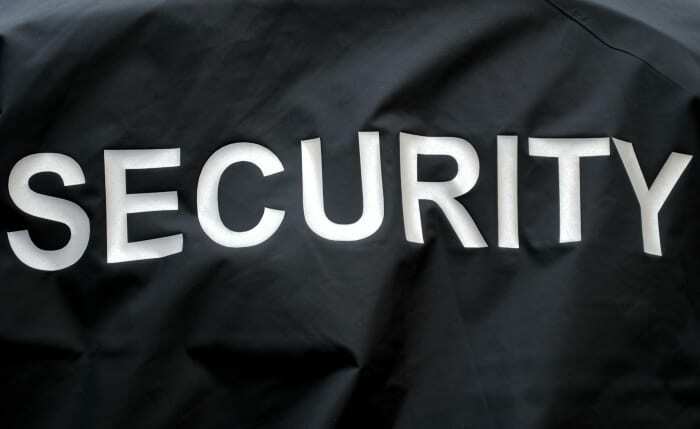 She added that Government’s promise to establish a protective services commission must happen sooner rather than later. 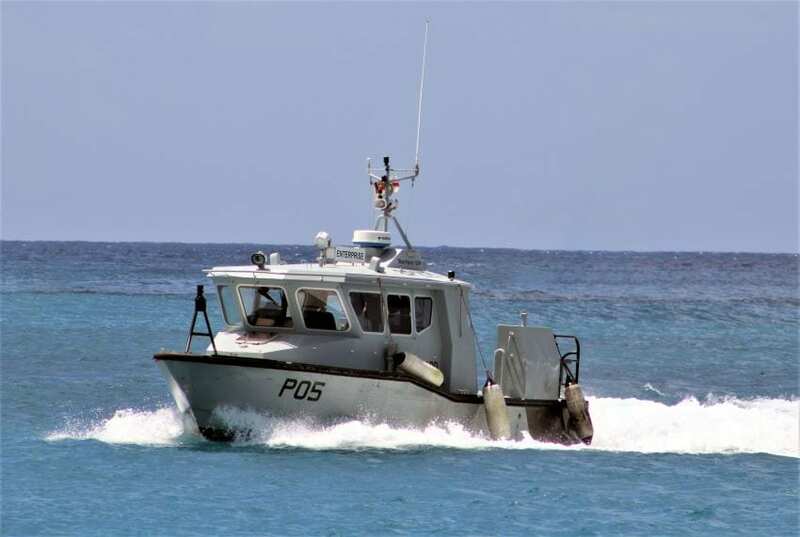 She stated that it must take into account, not just the Royal Barbados Police Force, but other law enforcement agencies, including the Customs and Immigration Departments. 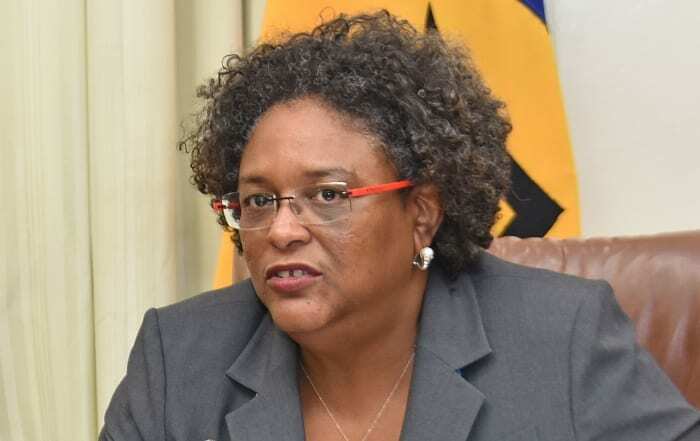 Ms. Mottley said Government would act on increasing the resources of law enforcement. 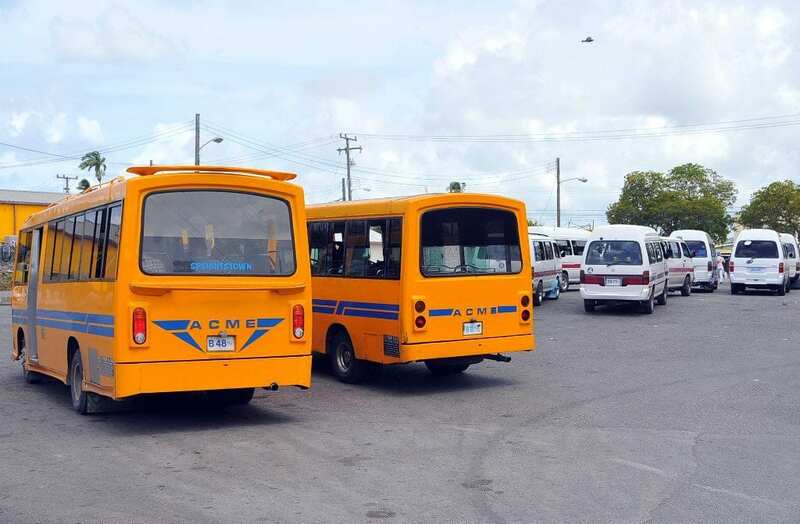 She pointed out that one of the concerns of the police continued to be the number of persons being held again for serious offences after they had been released from remand and received bail. 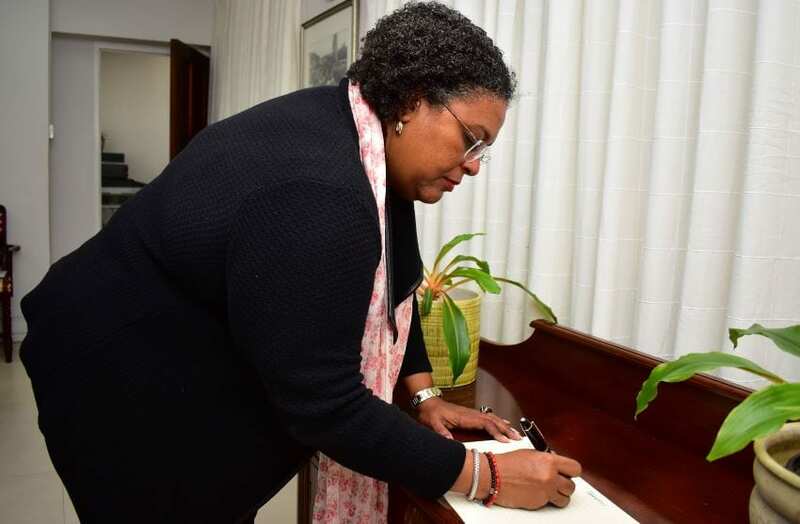 “So that you have repeat offenders in circumstances where the police have already brought these persons before the courts within recent months, in some instances for murder and other instances for fire arms offences,” she explained. She stated that the Attorney General would be rolling out major pieces of legislation over the next few weeks and months. 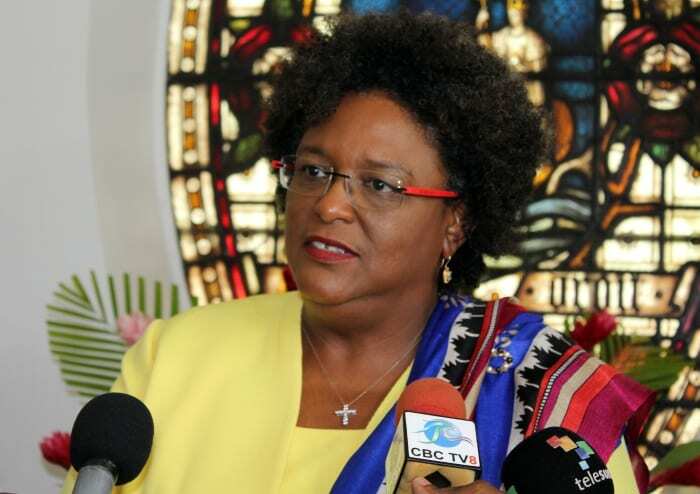 She added that Barbados and the region would have a cooperative approach on the legislative agenda. Earlier in the day, the Prime Minister held a meeting with Regional Security System officials and the Prime Ministers of some of those RSS countries, including St. Vincent and the Grenadines’ Ralph Gonsalves; and Grenada’s Keith Mitchell. 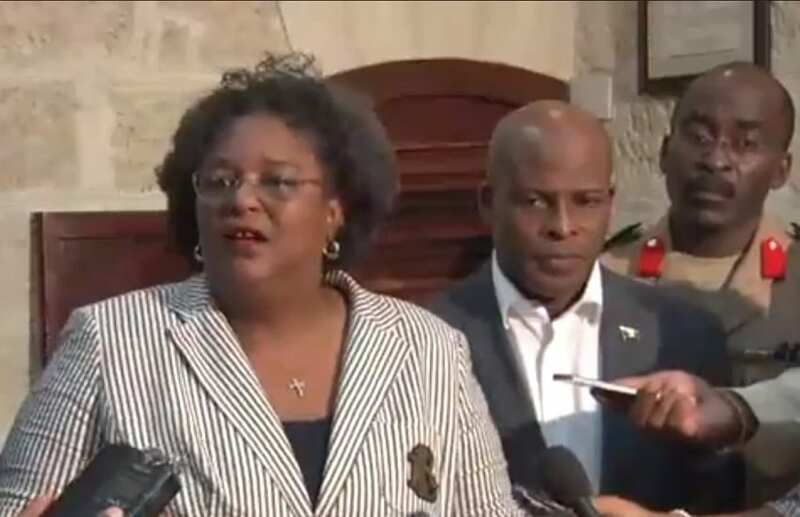 Those participating by teleconference were: Chairman of CARICOM and Prime Minister of St. Kitts & Nevis, Dr. Timothy Harris; Antigua and Barbuda’s Gaston Browne and Dominica’s Roosevelt Skerrit. 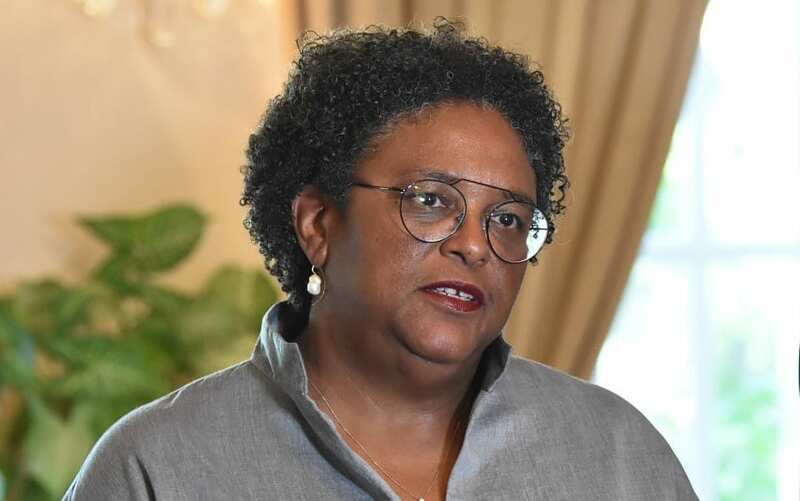 Ms. Mottley said the issues being faced by Barbados were not unique, as the region was facing similar difficulties regarding the presence and prevalence of guns, particularly automatic weapons, and certain types of trans border criminal activity. She stressed it was necessary, therefore, for countries to work together on a number of key issues.